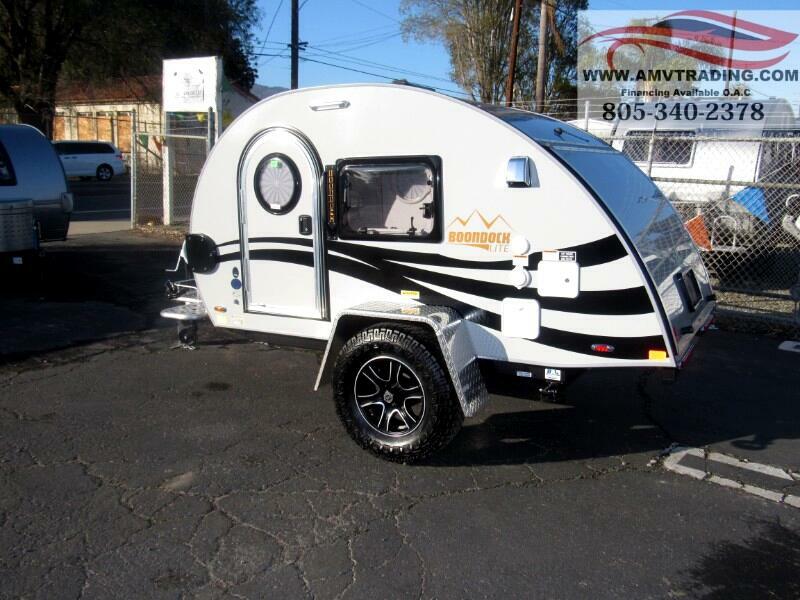 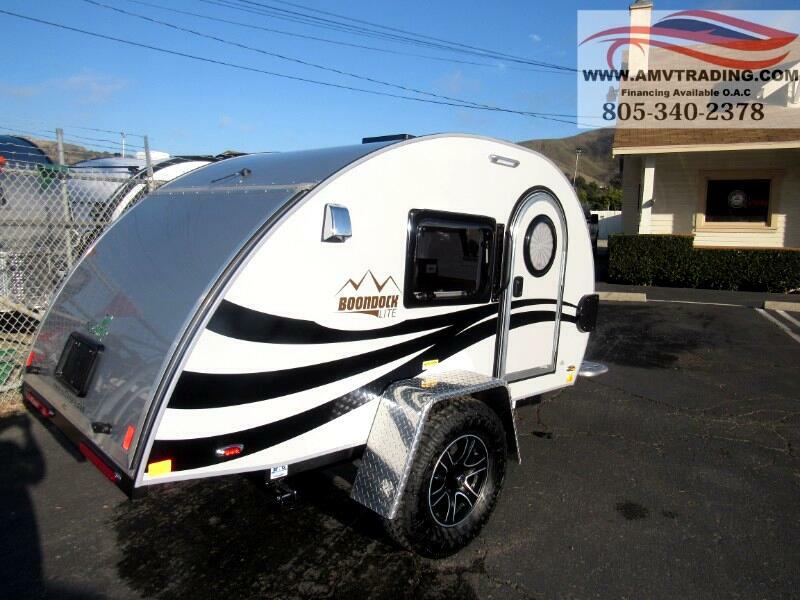 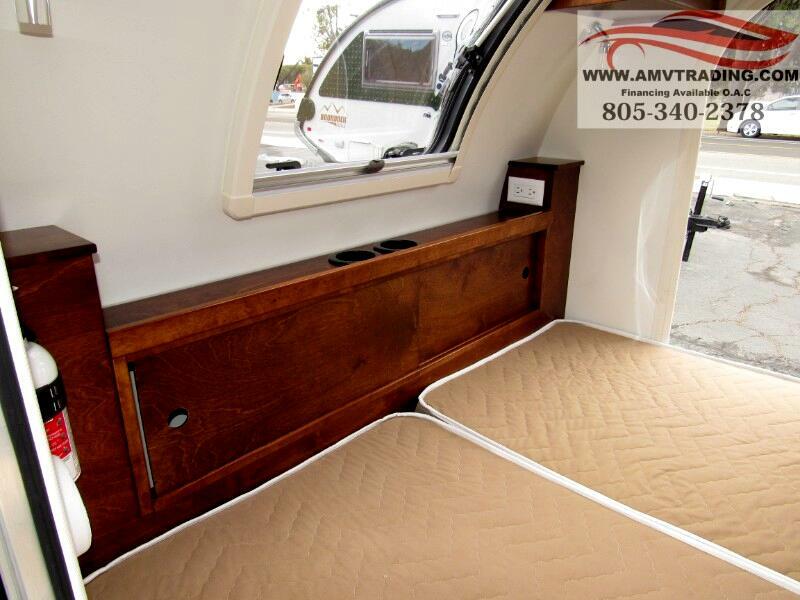 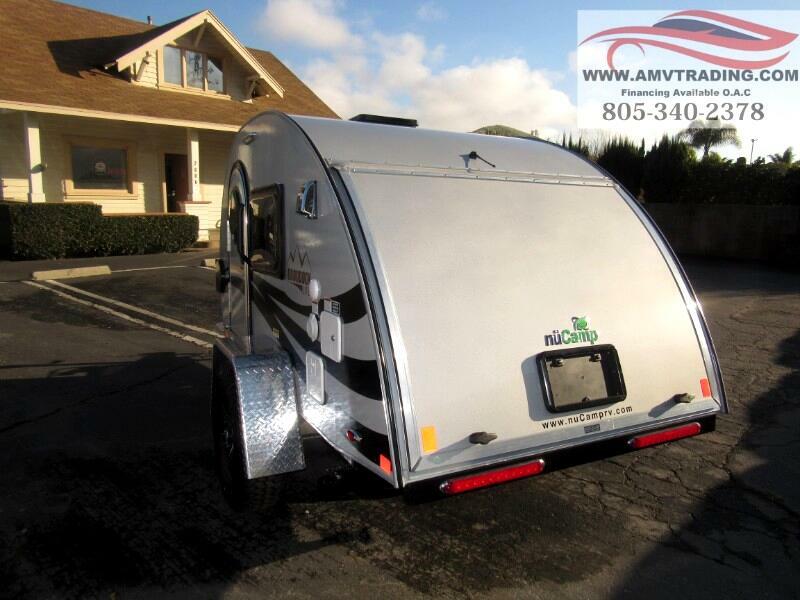 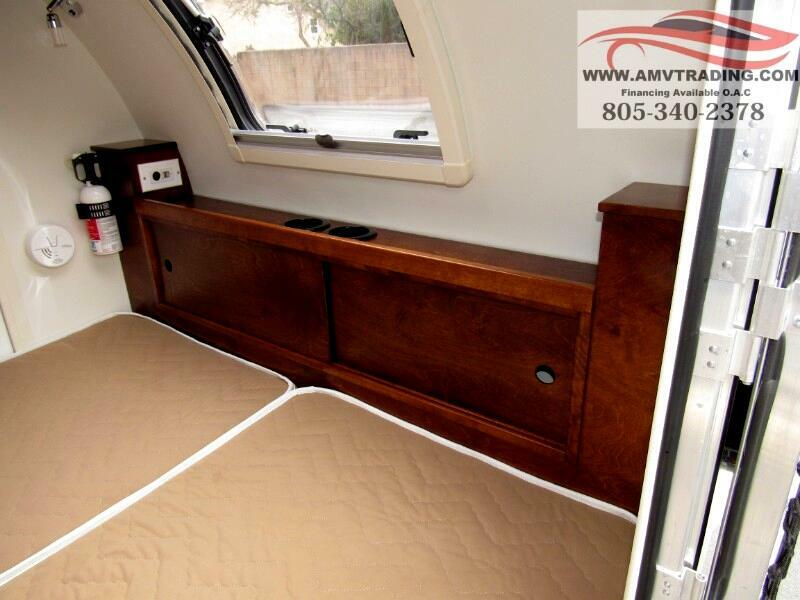 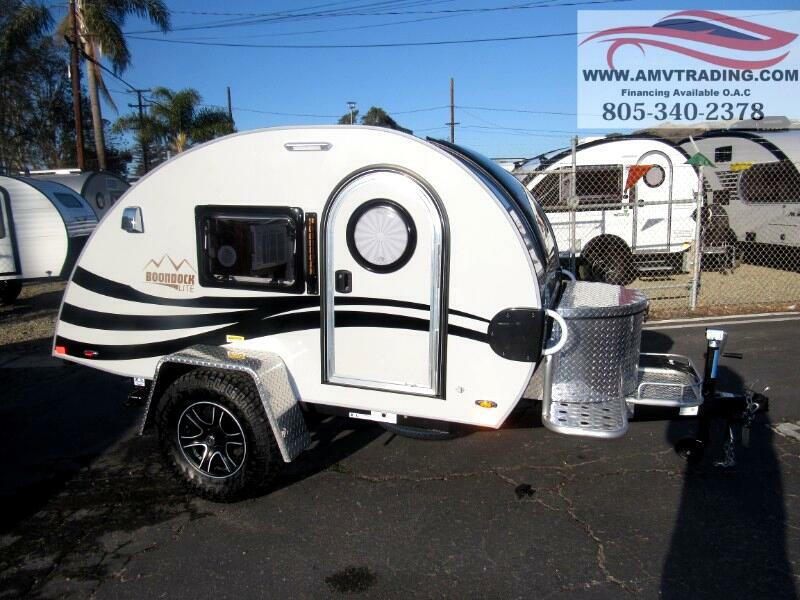 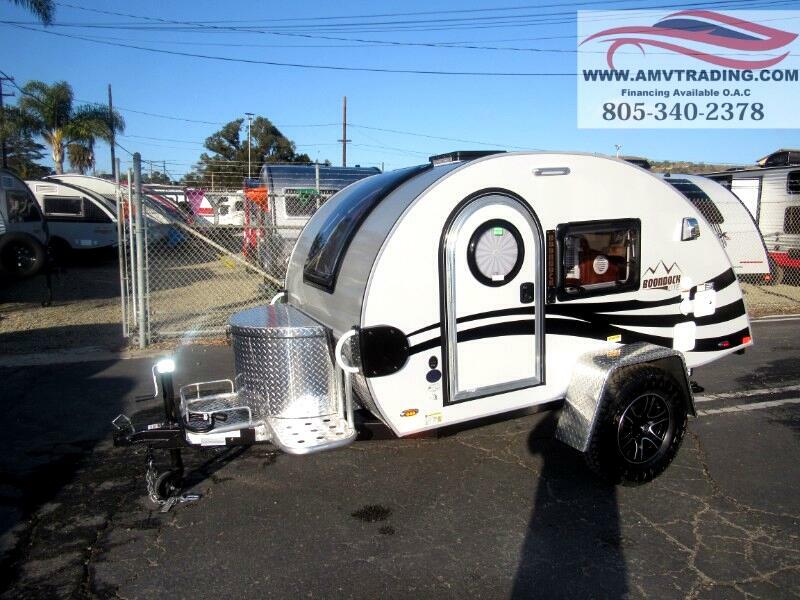 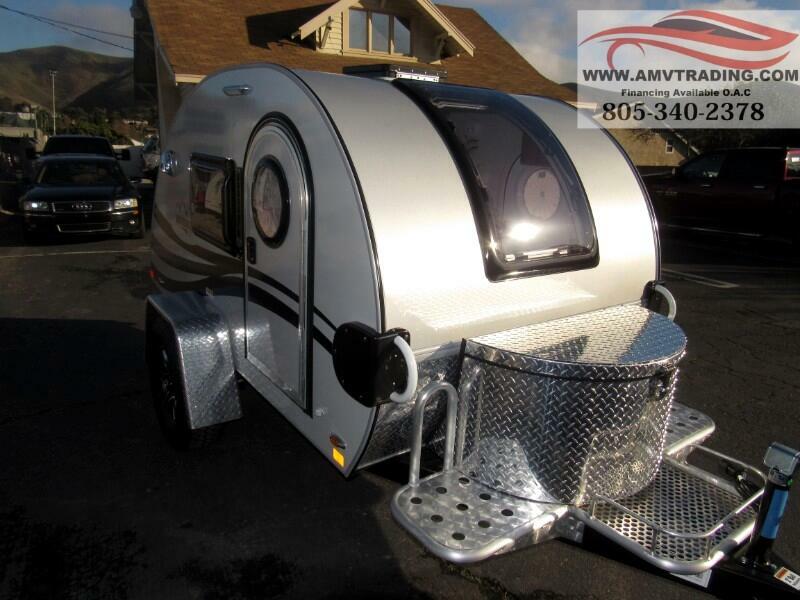 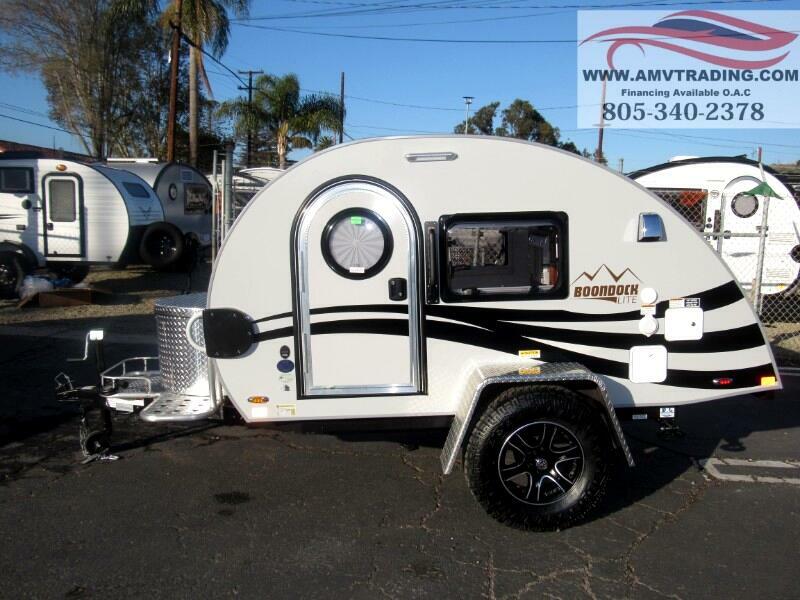 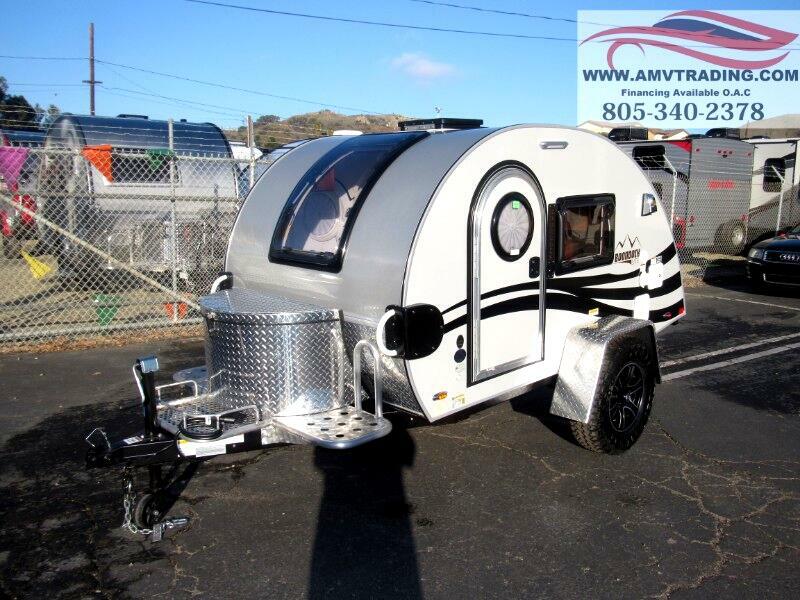 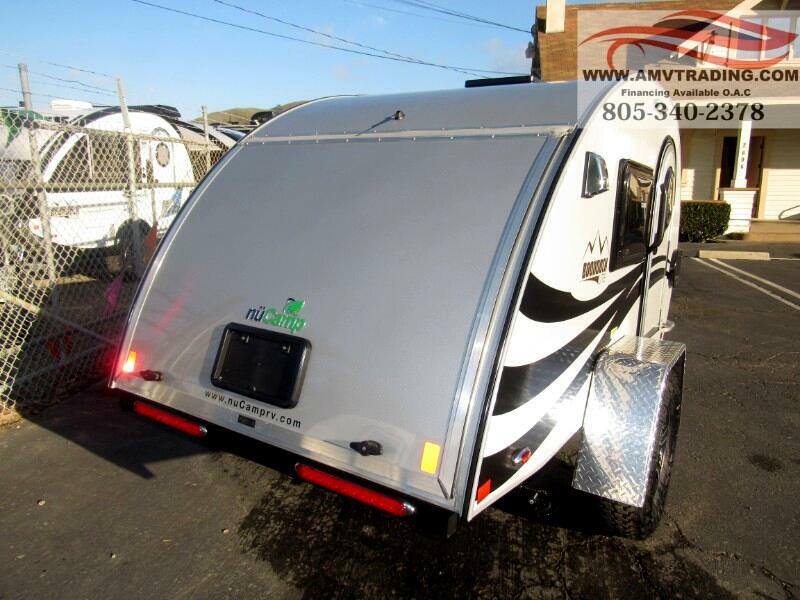 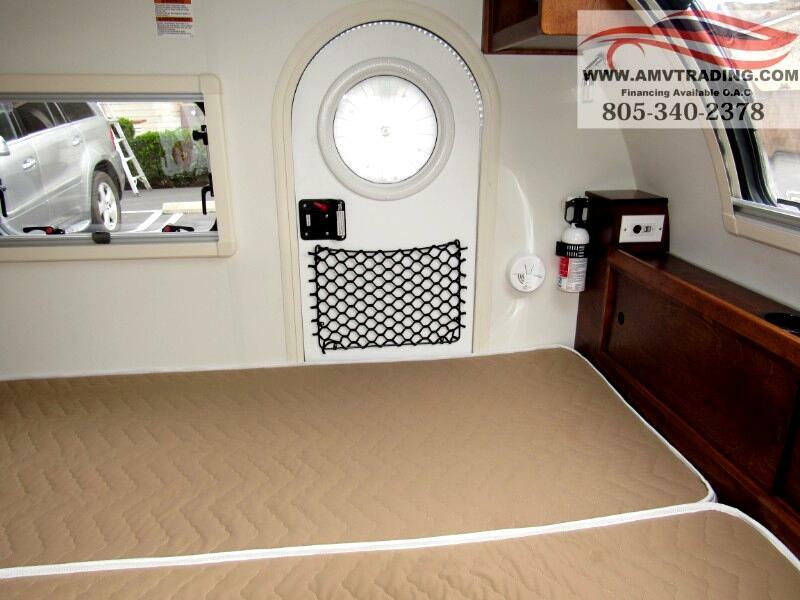 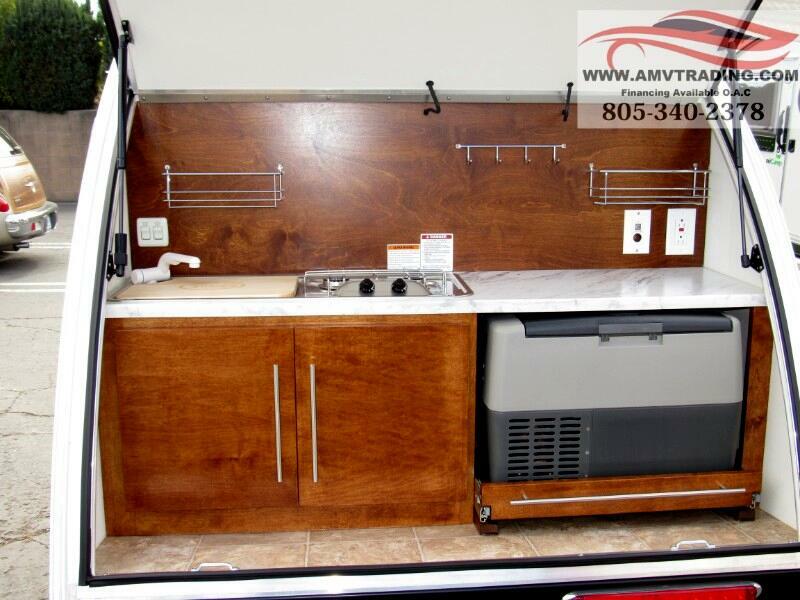 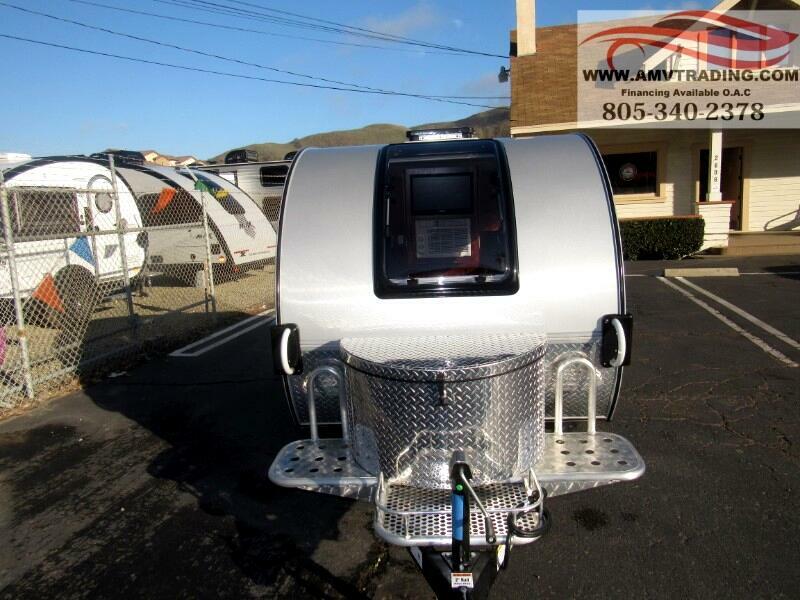 2019 Nu Camp TAG 5W Boondock Lite Teardrop Travel Trailer. 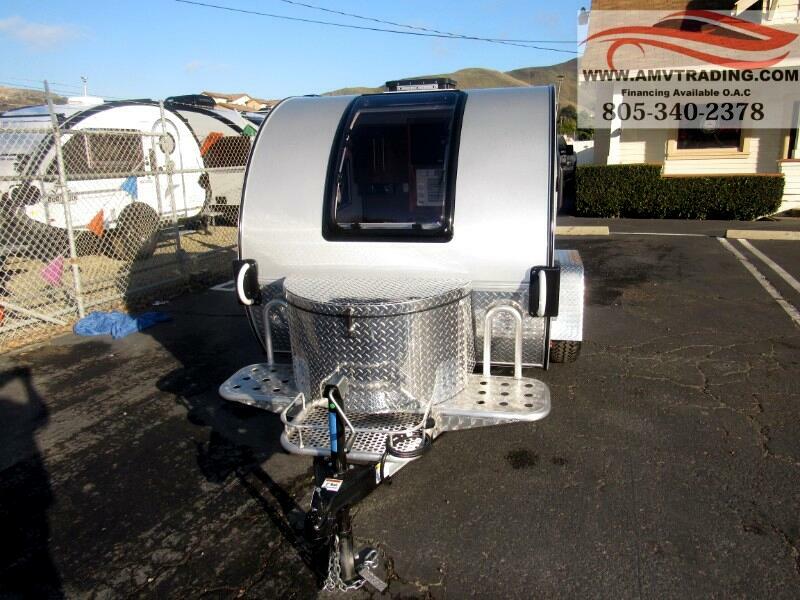 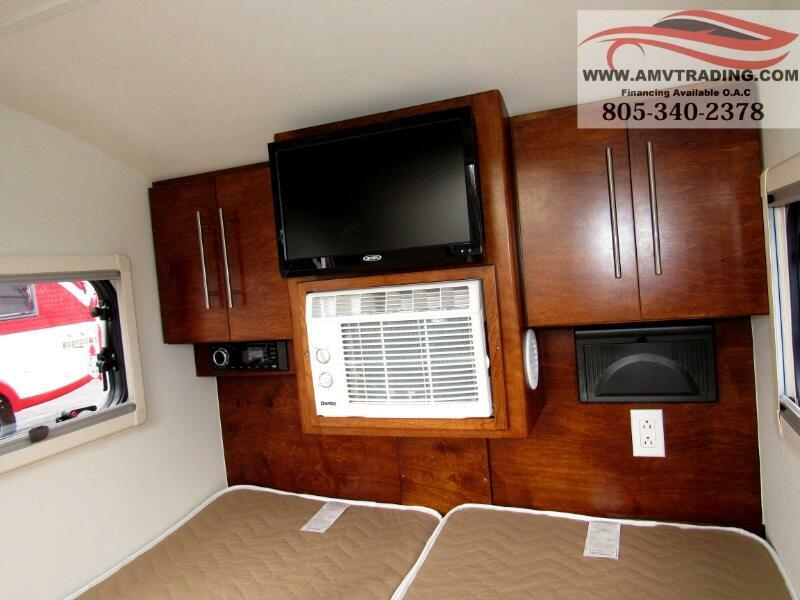 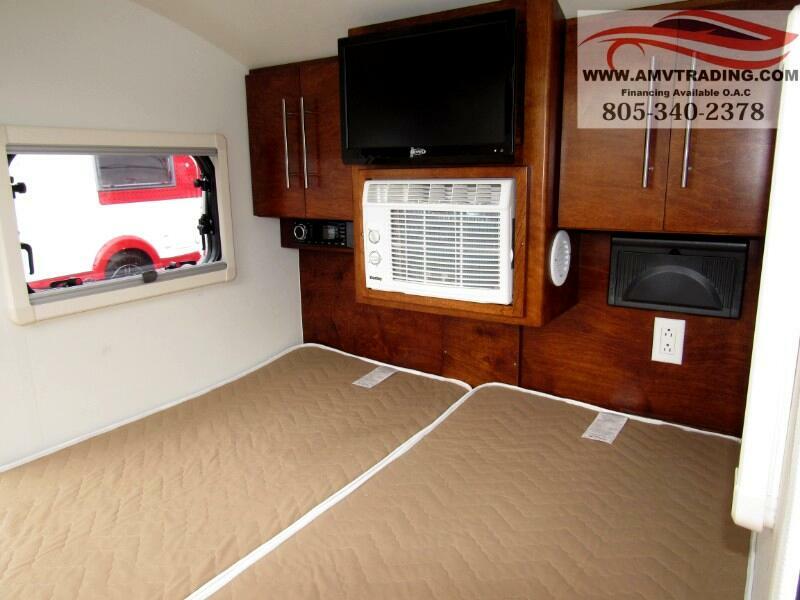 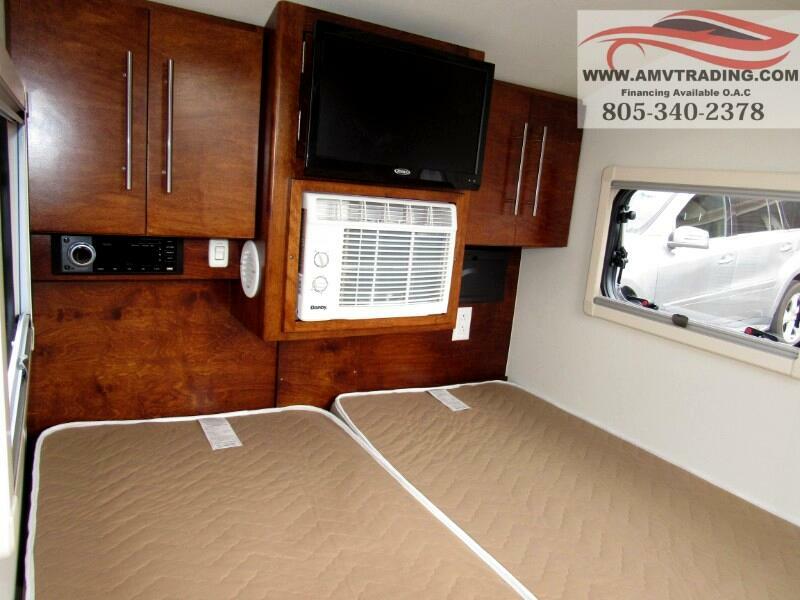 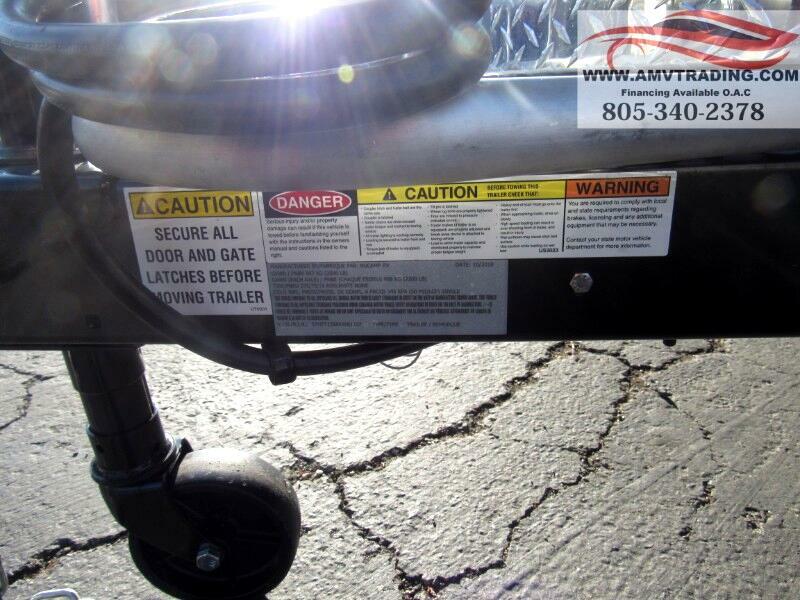 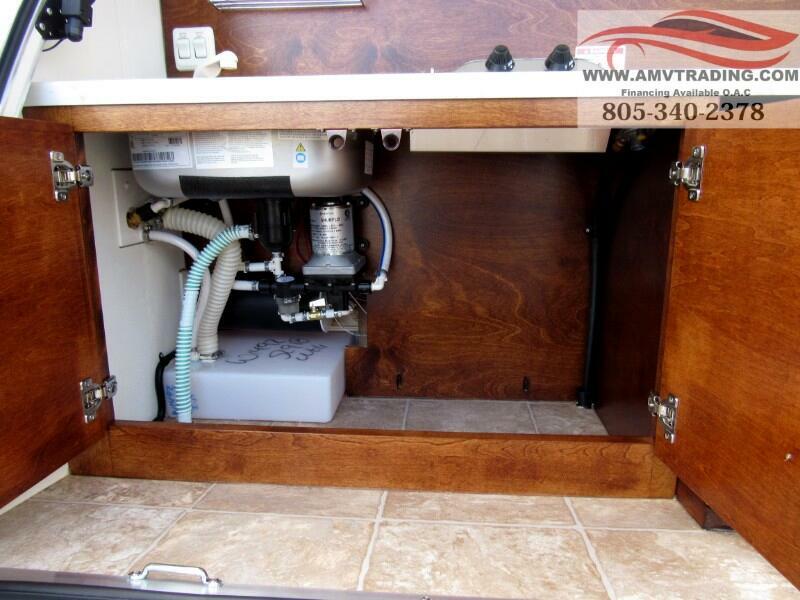 Amazing little trailers at barely over 1000 lbs easily towed by lots of vehicles and stores in the garage. 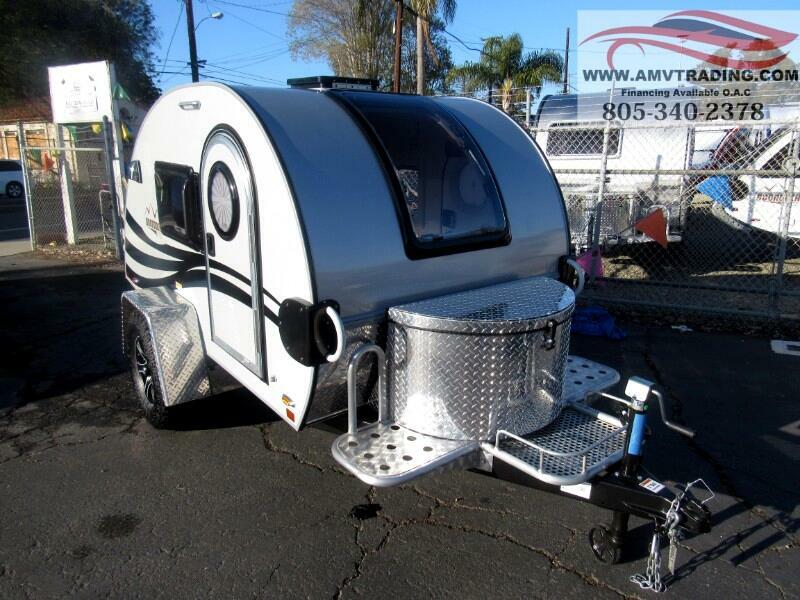 Loaded in the all new Edge Packaging.